Can Roku 3 do much direct streaming? I've got the Roku XS and everything has to be transcoded by the plex server. I bought a 2m RCA extender cable for my X-530's. Can I ask where bought your stand from? The wood on yours looks more textured than mine. From Massdrop, the first time they had them on the site. Cheers. Massdrop doesn't detail who the manufacturer is. Ah well. Thanks mate. How much? Not for sale if thats what you were asking. Spent a bit of time drawing it up in Gibbscam then machining each piece. Still have to get it Carbon Fibre wrapped and put the foam on the half rounds. Will post an updated pic when i have finished. People have been saying that natural looks ok as well. Yeah so jealous of OP ... I. Need. Lcd. 2. Rev. 2!!! Not much of a purchase but I got a sound blaster Z with a set of Audio technica M50s coming my way soon. Ordered Logitech Harmony Smart Control. Basically universal remote functionality from your phone (or supplied remote). Let me know how you go with that, might be keen on one too. Thank you, you lords of lore-craft. I'm guessing sennheiser and woo audio ? Went and saw Billy to pick up my WA7 and walked out with some HD800s as well. I was in a bit of a rush to get to the airport so I only got to trial them for less than a minute beforehand haha. Probably the most irrational impulse buy of my life but I don't regret it one bit. 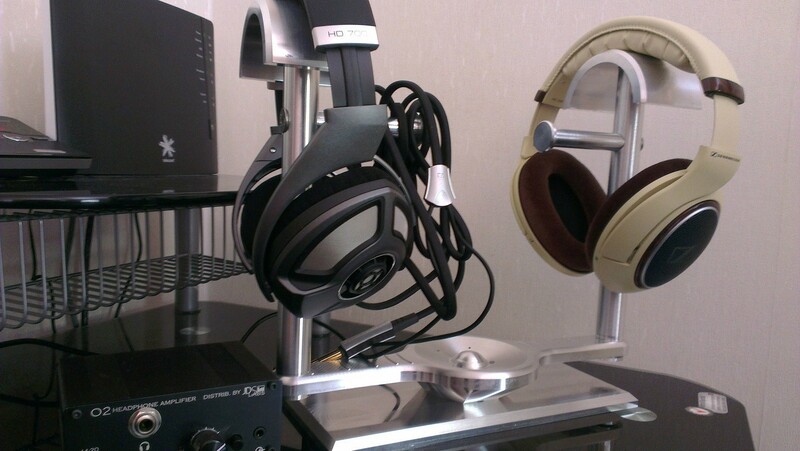 Once I arrived home I had a long listening session with them, then I switched over the DT880s for a comparison. The difference is shocking to say the least. I've owned the DT880s for a long time and I always regarded them as being a near reference level set of headphones. When you directly compare them to the HD880s they sound muffled and flat. It's a really odd experience. I feel like my ears have been lying to me. How does your other half let you get away this?! The trick is having no other half I guess. It's just me and my stupidity. Then again, Billy manages to get away with it. Maybe he could share some tips. Is it horrible that sometimes I wish I was single?